Congratulation! You’ve Just Hit The Jackpot. ***Once you completed your purchase we will contact you within 24 hours. Just $2.00/month on Website Builder Personal. You will see your discount on your shopping cart. Just $3.00/month on Website Builder Business. Just $5.99/month on Website Builder Business Plus. Here’s your chance to save a lot on your favorite products. 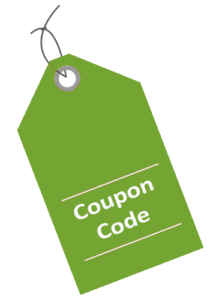 This coupon takes 10% off on new purchases. Get your favorite Domain, Hosting, SSL Certificate, Web Security & Others. Just load up your cart and get 10% less when you use the below promo code at checkout. Note: Promo Code will not work on this page products.